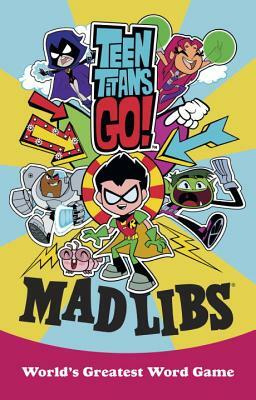 This Mad Libs features 48 pages of original stories based on the characters and action from the popular animated television series Teen Titans Go! Kids will laugh out loud while filling in the blanks of the 21 stories inside this book! Eric Luper is a children's book author living in upstate New York.